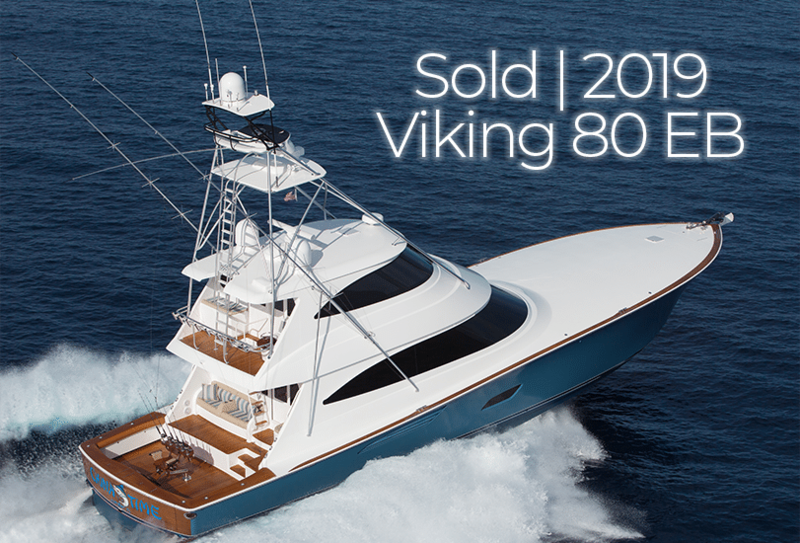 Princess Yacht Specialists from Galati Yacht Sales recently returned from Princess Yachts dealer meeting. There is a lot of Princess Yachts news to share. 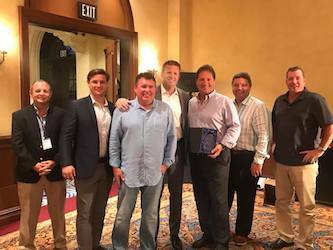 Most centering around the luxury yacht maker’s growth in the U.S. Additionally, Princess Yachts America honored Galati Yachts Sales for our sales achievements in 2017. 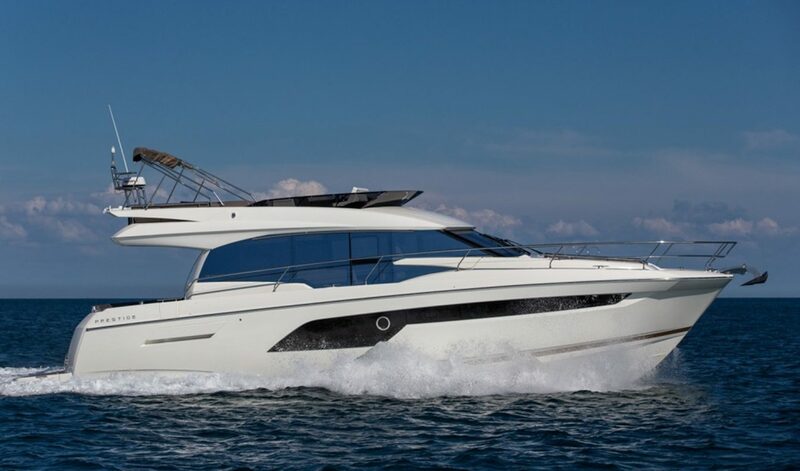 Princess Yachts as a whole has posted sales gains of 27% retail sales in 2018 over 2017. Princess Yachts is now currently #1 in their segment of boats 35 ft to 50 ft and #1 in their segment of boats 51 ft to 70 ft worldwide. 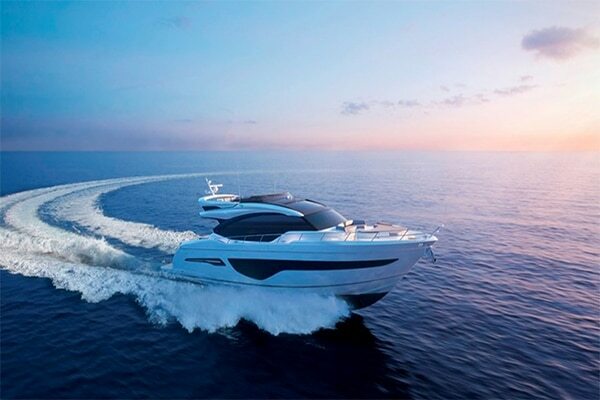 One of the most radically different vessels that Princess is bringing to market is the all-new Princess Yachts R35. 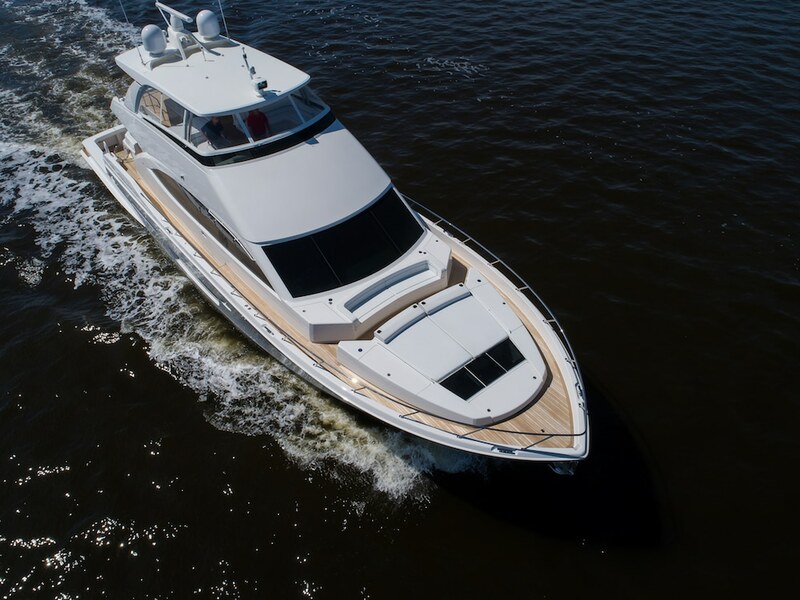 This vessel is debuting at the Cannes Yachting Festival and will also be at this year’s Fort Lauderdale International Boat Show. 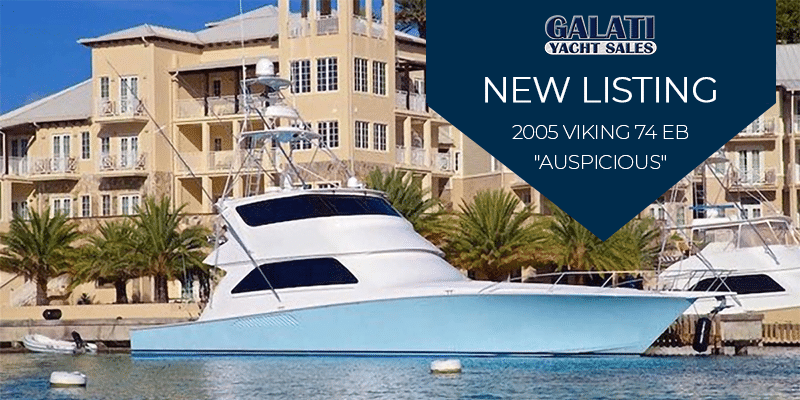 The exterior design of this vessel was done by the renowned Italian design group best known for their work in designing Ferrari supercars, Pininfarina. The structure of this vessel is entirely of carbon fiber making it at least 30% lighter and stronger than any boat of similar size. This will be marketed as a high-end performance sports yacht designed to appeal to sport car enthusiasts and collectors. Utilizing the “Princess active Foil System” designed by the people that innovated the America’s Cup foils, state of the art electronic controls, and high-performance engines, this boat promises to turn the industry on its ear. Shop used Princess Yachts from all over the world and contact a Princess yacht broker to get the vessel of your dreams.